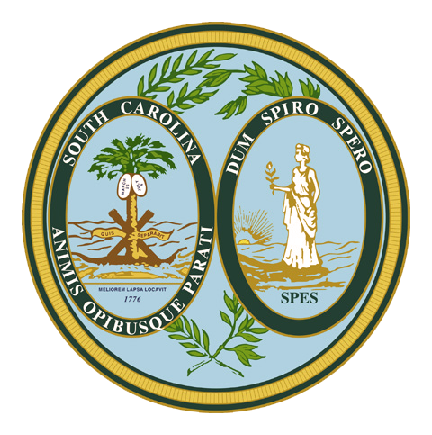 Welcome to the website of the Second Circuit Solicitor’s Office! 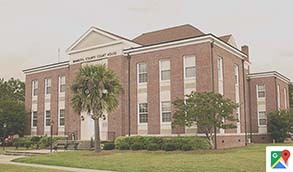 South Carolina is divided into sixteen judicial circuits. 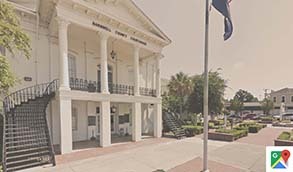 The Second Judicial Circuit is comprised of Aiken, Bamberg and Barnwell Counties, and includes a population of nearly 200,000 citizens. This Office is tasked with the prosecution of crimes from driving offenses to murder. Our mission: to vigorously pursue justice in every matter that we handle. We are committed to excellence, fair play, and upholding the rule of law. 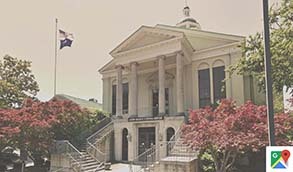 Our office is blessed with a talented staff of lawyers, paralegals, investigators, and victim advocates. Every member of our team plays a critical role in moving a case through the system, and, ultimately, in the administration of justice. The criminal justice system can be cumbersome and difficult to navigate, particularly for crime victims and those who have never experienced the legal process. We hope that the information provided on this website is both helpful and useful. Of course, please feel free to contact us directly if we can assist you in any way.